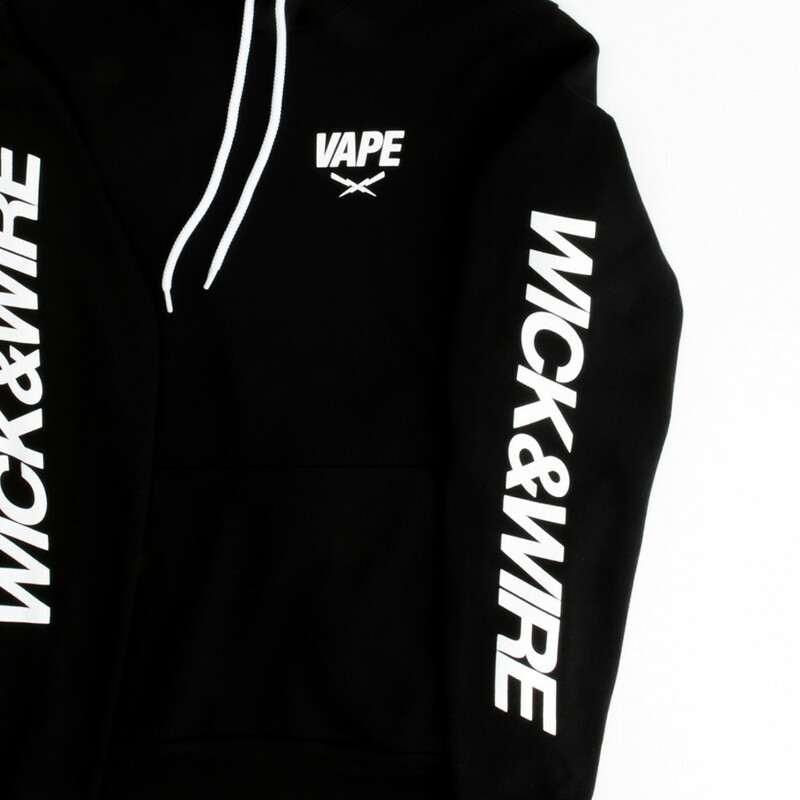 Take matters into your own hands and lead the vape revolution with our Strong Arm fleece hoodie. Made with premium soft weight fabric with a true to size fit. Offered in black and men’s and women’s sizes.